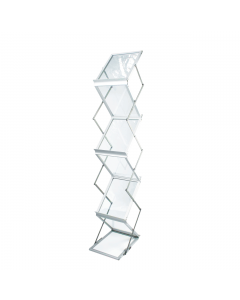 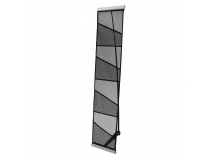 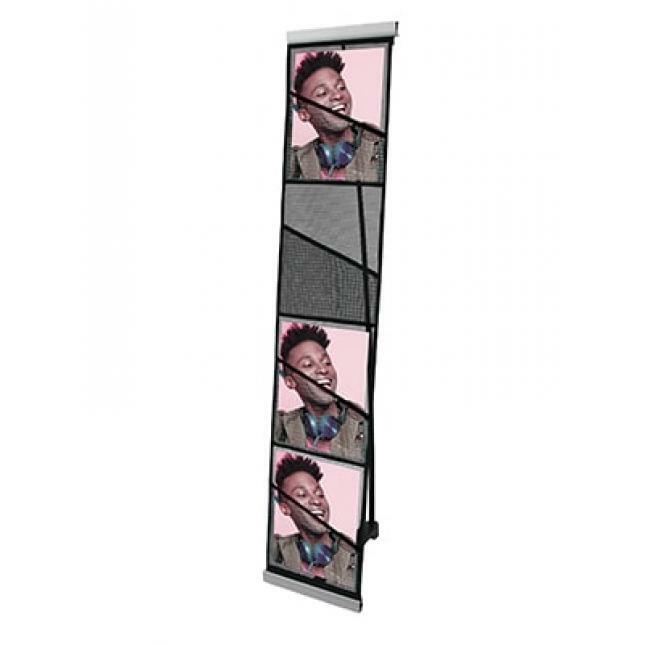 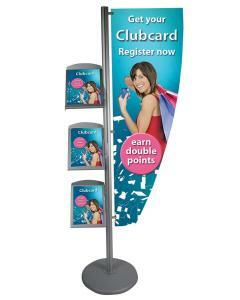 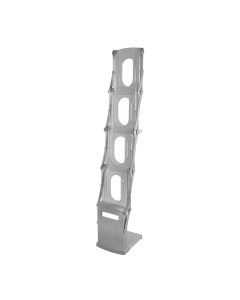 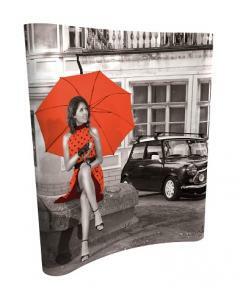 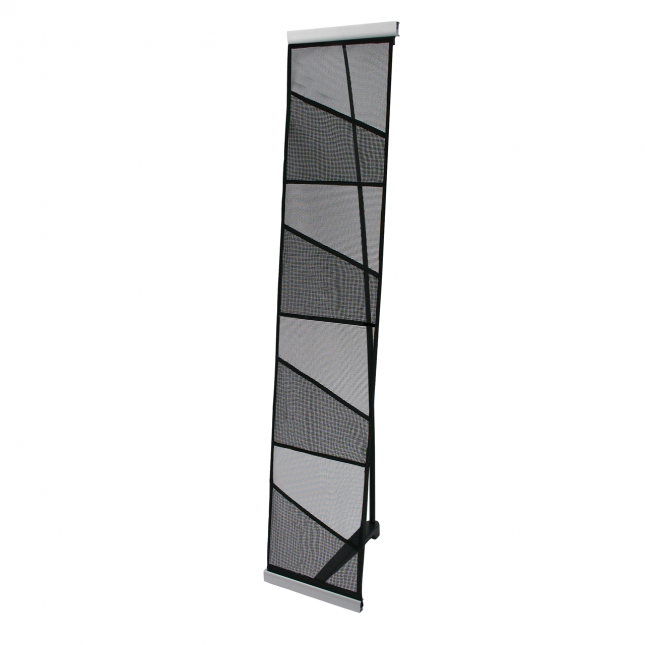 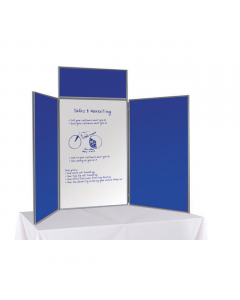 Our Xanadu Fabric Literature Stand provides a lightweight leaflet or brochure holder with four A4 portrait slimline pockets. 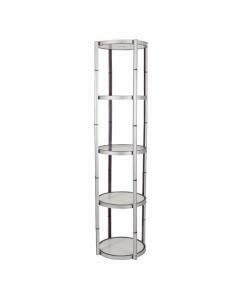 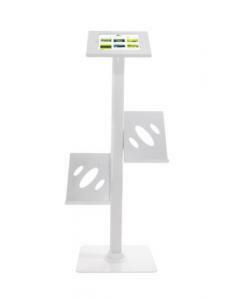 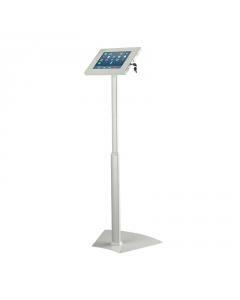 The Xanadu literature stand breaks down into three separate pieces and neatly fits into the carry bag provided. 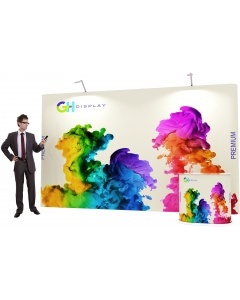 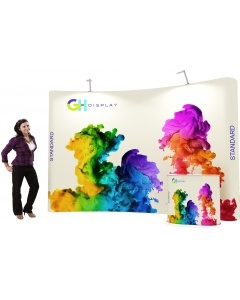 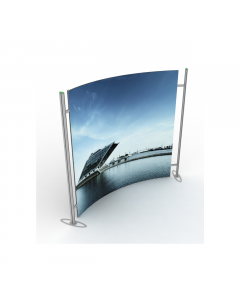 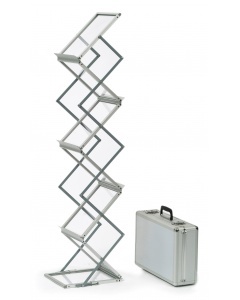 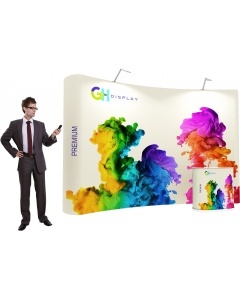 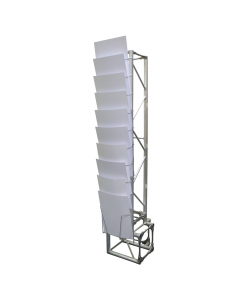 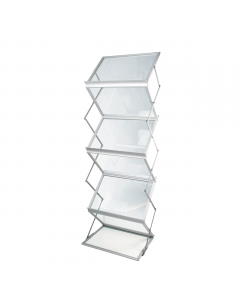 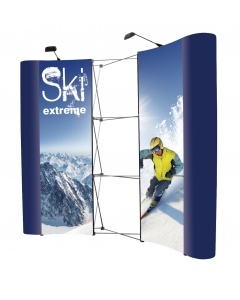 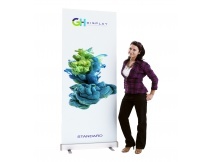 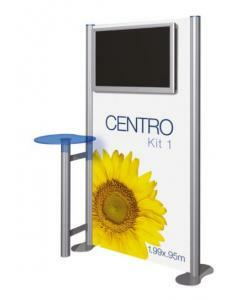 This is perfect as a low cost leaflet display to accompany portable exhibitions stands and is popular with the exhibitor who is on a budget and needs something quick and simple to display their brochures, leaflets and other literature. 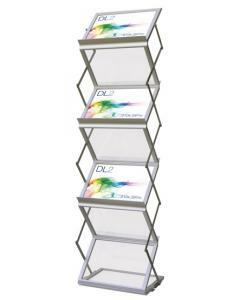 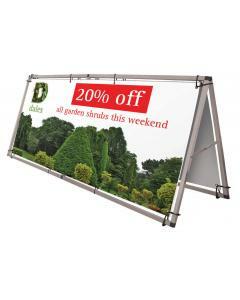 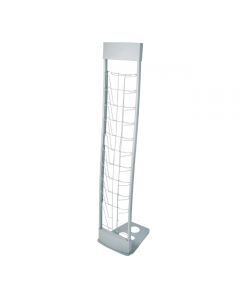 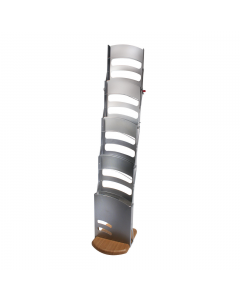 It can also be used in leisure centres, schools, doctor surgery and other reception areas where an economical solution is needed for displaying literature. 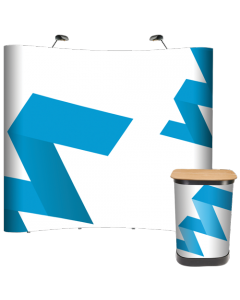 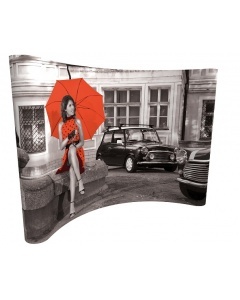 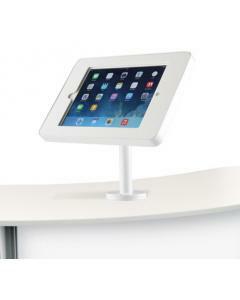 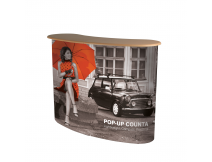 Why choose the Xanadu Fabric Literature Stand?